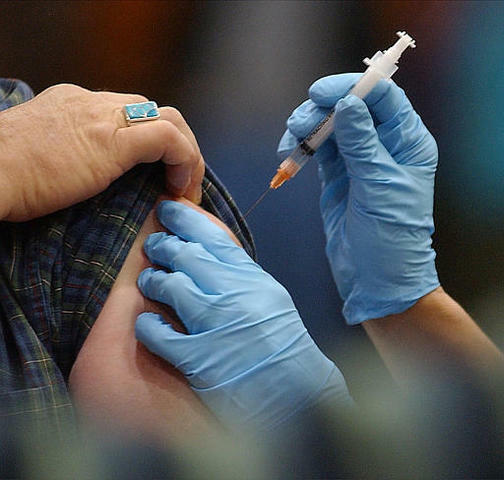 Wednesday will be your opportunity to get a free flu shot if you don’t have insurance. 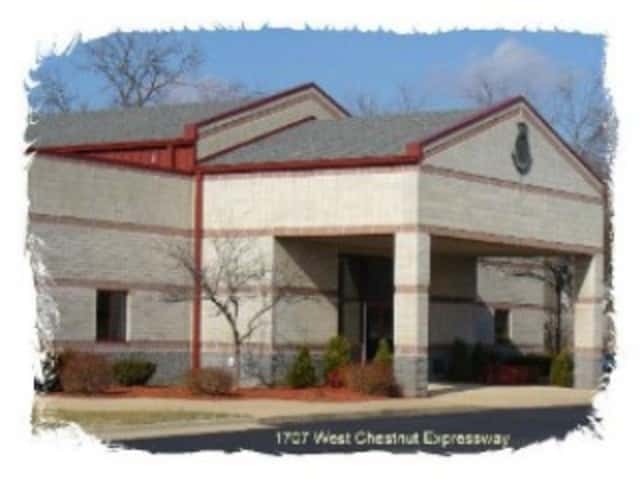 The Salvation Army in Springfield will be providing the service for adults from 8:30 a.m. until 12:00 p.m. and then from 1:00 p.m. to 2:30 at 1707 West Chestnut Expressway. The vaccine is being made available through the cooperation of the Springfield Flu Immunization Coalition. Members include CoxHealth, Greene County Medical Society, Mercy, Springfield, Springfield-Greene County Health Department.